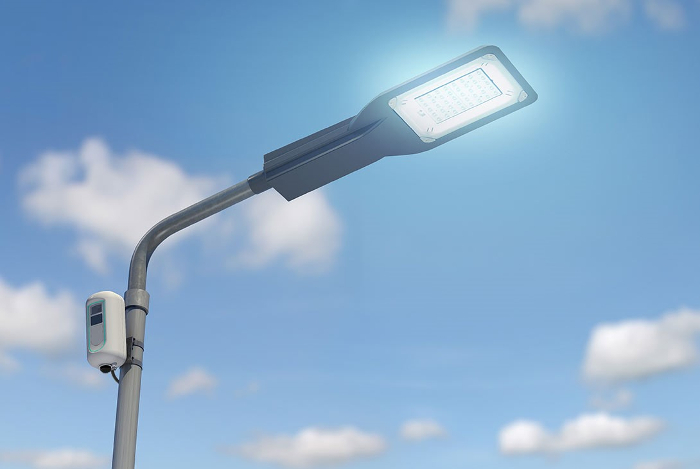 Kainos, a Belfast-based global provider of digital services and platforms, has been selected by Telensa, a developer of smart streetlighting and smart city applications, as lead partner to build and support the ‘trust platform’ for the Urban Data Project that is being rolled out in Cambridge. 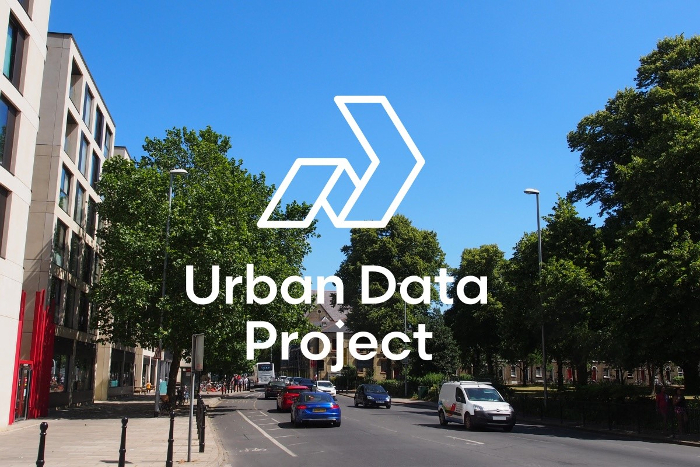 Kainos will work on the City Data Guardian trust platform that will collect and protect data as part of the Urban Data Project (UDP) smart cities initiative, enabling transparency and empowering chief data officers to build public trust and engagement. 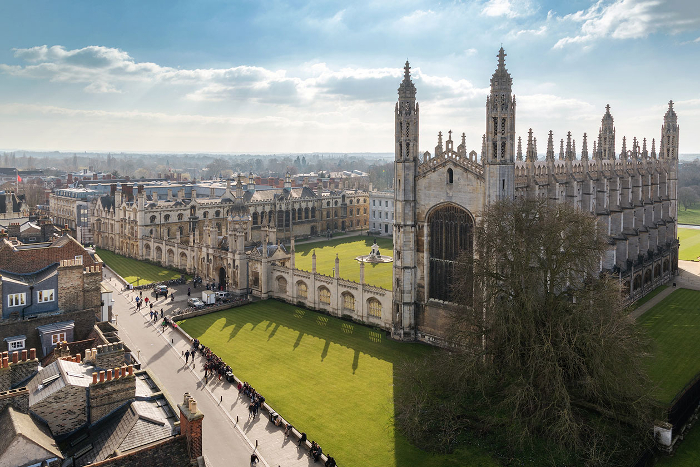 The UDP is being delivered by a world-class consortium, including Microsoft, Telensa and Smart Cambridge, with technology from Qualcomm. City Data Guardian is a secure-by-design trust platform that: applies privacy policies, ensures regulatory compliance, and makes data available to improve services and drive future city revenues. The platform collects, stores, secures, manages and analyses data from Telensa’s Multi-Sensor Pods, which gather and fuse sensor data from devices, including camera and radar imaging, to measure levels of traffic, footfall, pollution and noise. Data processed at the edge is secured and transmitted to the platform, which applies stringent data governance and privacy controls to safeguard citizen data. Using machine learning and AI, data collected from Telensa’s Multi-Sensor Pods and delivered by the company’s ultra-narrow band Low-Power Wide-Area wireless network, is used to provide a more accurate view of urban areas and how they are used. Put into practice, this could cut the time and cost involved in traffic surveys by providing live feeds, giving local authorities realistic and accurate traffic data, making them more informed on real-time road network and traffic management issues.